Hurricane Sandy – The Frankenstorm Are You Ready? Yurt Kidding….You Stayed in a Yurt for Your Anniversary? You Betcha’! Are you like the squirrel? Food Prices Are Climbing – What’s a consumer to do? 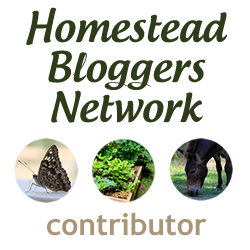 The Thrifty Abundant Homestead – Is that possible? Safe Wishes For Everyone with Hurricane Irene on its way….